Celebrate the coming of spring with a Jazz Live at the Auberge and share a special moment with your loved ones. 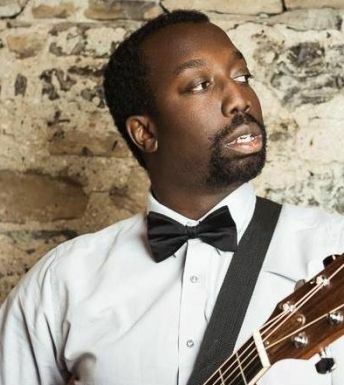 Guillaume Tondreau, originally from Haiti, started playing the guitar almost 20 years ago. He is now a bass player for Karim Ouellet and guitarist for Claude Bégin, as well as collaborating on Valérie Clio's album L'autre nous. Starting at 7:00pm at our Bar Artefact. Free admission.